Due to lack of communication, the view of «otherness» in media and number of historical and political issues young people from Armenia and Turkey live in societies full of prejudices and hatred. We believe that youth in Armenia and Turkey is the most active part of the society which can become a catalyst for change. 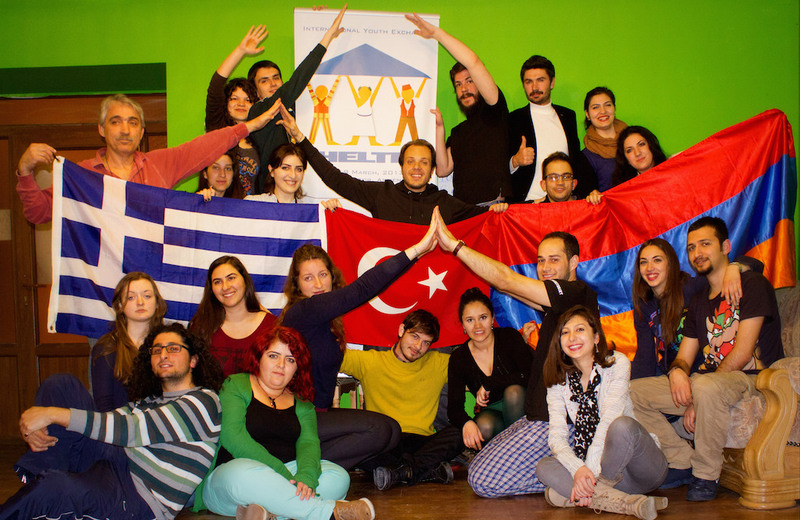 Through Armenian-Turkish Dialogue projects APY give young people from Armenia and Turkey to meet, to work together, understand differences and similarities, exchange the experiences and develop cooperation.